Washtenaw County residents get their water from surface and groundwater sources, not from the Great Lakes (accept perhaps in Ypsilanti and the surrounding townships which receive water from mixed sources via the Detroit Water and Sewer Department (DWSD), and at this time harmful blue-green algae is not impacting our water.The guest is Gary Fahnenstiel. He is a research Scientist at the U of M's Graham Sustainability Institute. Our discussion centers around the toxic algae in Toledo's water supply, how such events occur and under what climatic conditions, and how this type of event would impact the water supply in our local Washtenaw County region. The primary use of groundwater in Washtenaw County is to supply drinking water. Well water is the only water source available to County residents that do not fall into a community water system. With the exception of the service are of Ann Arbor, which draws approximately 15% of its water from the ground and the portions of the County served by the City of Detroit Water and Sewer Department, all of Washtenaw County’s community water systems are sourced by groundwater. (Source: www.ewashtenaw.org/government/depa…es/eh_wpawc.pdf) Ann Arbor and surrounding townships - The City of Ann Arbor’s tap water is sourced from the Huron River’s Barton Pond. Blue-green algae (cyanobacteria) are any of a number of species of microscopic bacteria that are photosynthetic. They may exist as single cells or groups of cells. They occur naturally in surface waters. Blue-green algae blooms are likely to occur more often in warmer months. 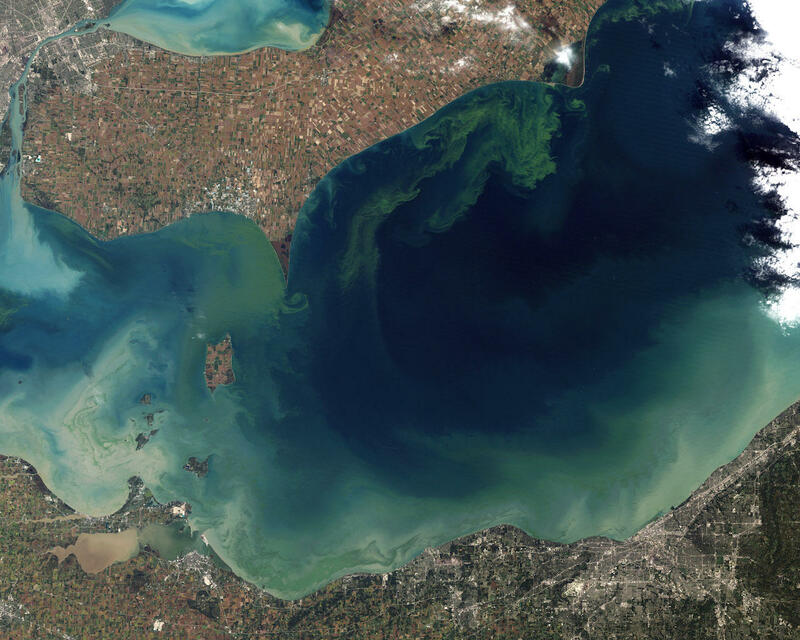 What is a Blue-green Harmful Algal Bloom? Blue-green algae HABs in freshwater lakes and ponds, occur when specific types of photosynthetic bacteria (cyanobacteria aka blue-green algae) form blooms (visible, dense build-ups). Under certain conditions, these may produce harmful toxins. It is not easy to tell if a bloom will produce toxins harmful to human health or animals. Large populations of blue-green algae may be required to produce toxins at a high enough level to affect those using the water for drinking or recreational use. Laboratory analysis of a water sample is needed to confirm the presence of toxins. Are some lakes more likely to have a blue-green algae HAB? Some waterbodies appear to be more likely than others to have frequent blooms. Studies conducted in New York State and elsewhere continue to look at the specific triggers for each lake exhibiting blue-green HABs. How long does a bloom last? Blue-green algae HABs may be short-lived, appearing and disappearing in hours, or long-lived, persisting for several weeks, depending on the weather and the characteristics of the lake. What time of year do blue-green algae HABs occur? Blue-green harmful algal blooms are most likely to occur between July and October, but have been reported in NYS as early as March and as late as November. How are lakes affected by blue-green algae? As the bloom dies and decomposes, the amount of oxygen in the water decreases and can threaten fish and other aquatic life. The large thick bloom mats can block sunlight needed for other beneficial algae to grow and reduce the quality and amount of food resources available to the food web. Blue-green algae cells may produce toxins, however the toxins are not always produced and what controls toxin production is poorly understood. The toxins are released when the cells break open; this can happen naturally during die off, when algaecides are applied, or in the stomach when ingested by people or animals. The toxins may be harmful to fish and other organisms. These nerve, liver and skin toxins can also sicken people, pets or livestock if consumed or ingested in large quantities, and can cause rashes or other allergic reactions. 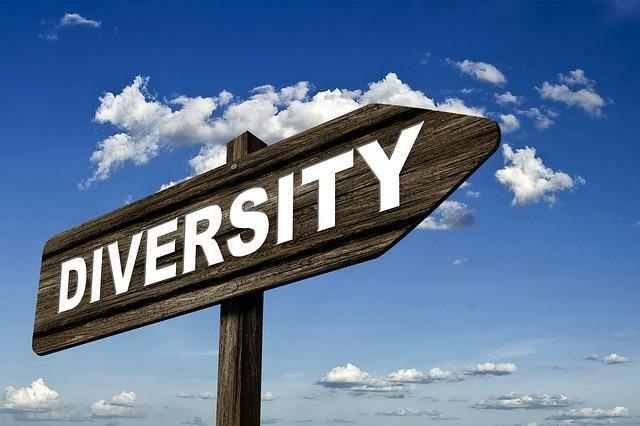 A University of Michigan researcher says environmental non-profits need to do a better job of encouraging diversity among volunteers, staff and leadership.